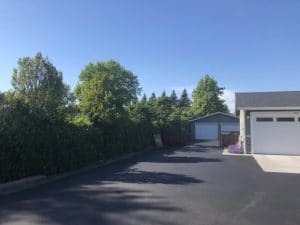 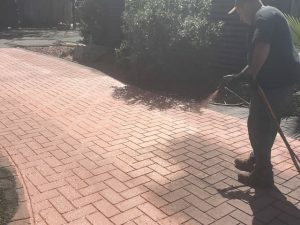 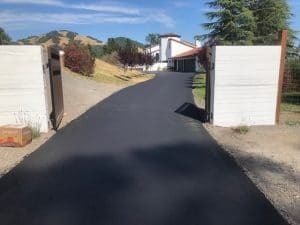 Driveways Paving Archives | Pimentel Paving Inc. 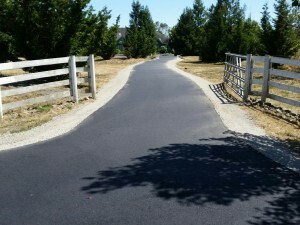 This paving project incorporated a new asphalt driveway into a beautiful rural setting. 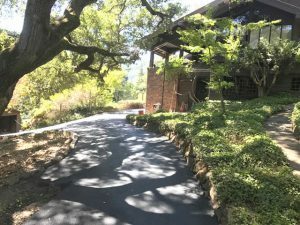 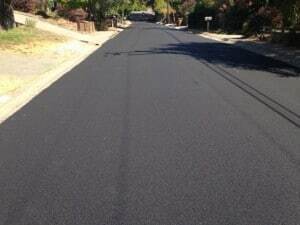 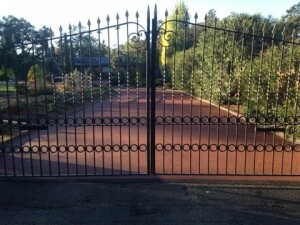 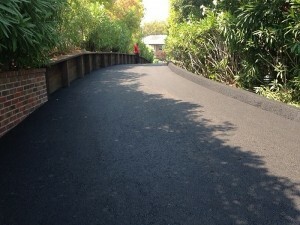 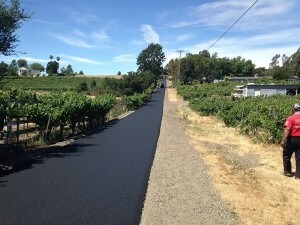 This paving project was a residential asphalt driveway for a Santa Rosa homeowner. 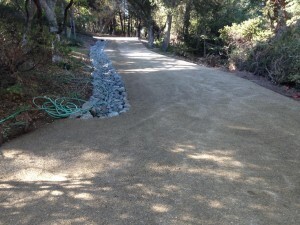 This paving project was a residential driveway for a homeowner in Penngrove, CA.